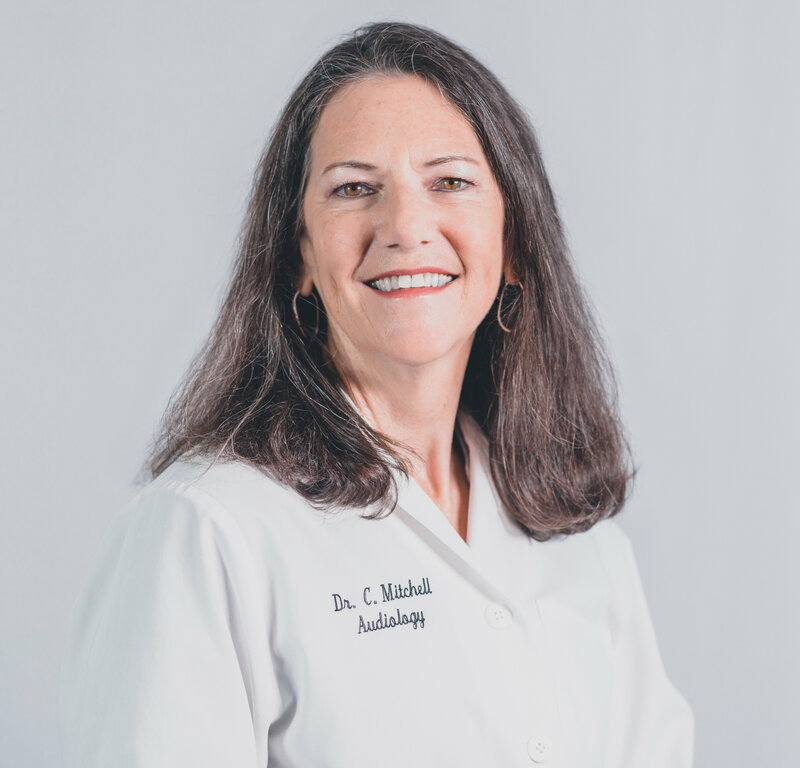 Dr. Catherine Mitchell is a clinical audiologist with over 30 years of patient care experience. 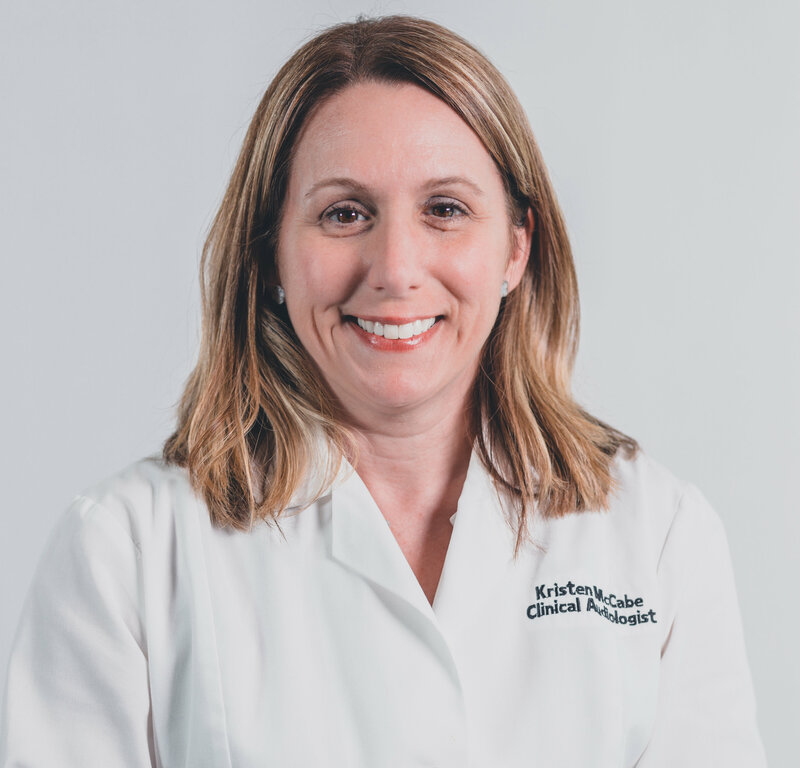 Having begun her career with five years in a pediatric setting, Dr. Mitchell set the foundation for becoming a clinician capable of meeting the needs of all age groups. She joined Associated Hearing Aid Services in 1990. Dr. Mitchell obtained her Doctoral Degree in Audiology from A. T. Still University’s Arizona School of Health Science. Her Master Degree in Audiology was obtained from Kent State University, as was her Bachelor of Science Degree. She is a Fellow of the American Academy of Audiology and holds a Certificate of Clinical Competency from the American Speech and Hearing Association. Dr. Mitchell is licensed in Audiology by the Pennsylvania State Board of Examiners in Speech Language Pathology and Audiology and is authorized by this board to fit and dispense hearing aids. Dr. Mitchell views continuing education as a vital part of her professional life. She attends educational courses on a regular basis. Kristen McCabe is a clinical audiologist with over 20 years experience in hearing diagnostics and hearing aid fitting in both pediatric and adult populations. Mrs. McCabe previously worked for Siemens Hearing Instruments, a major hearing aid manufacturer, where she acquired in-depth specific knowledge regarding hearing aid technology and counseling skills. She joined Associated Hearing Aid Services on a part-time basis bringing with her extensive expertise in hearing aid technology and fitting. Mrs. McCabe obtained her Bachelor of Science Degree from the University of Pittsburgh in Communication Science. Her Master of Science Degree was earned from Bloomsburg University of Pennsylvania in Audiology. She holds her Certification through the American Speech and Hearing Association and is licensed by the Pennsylvania State Board of Examiners in Speech Language Pathology and Audiology. Additionally, she attends numerous continuing education courses throughout the year to stay current on hearing aid technology and hearing healthcare. 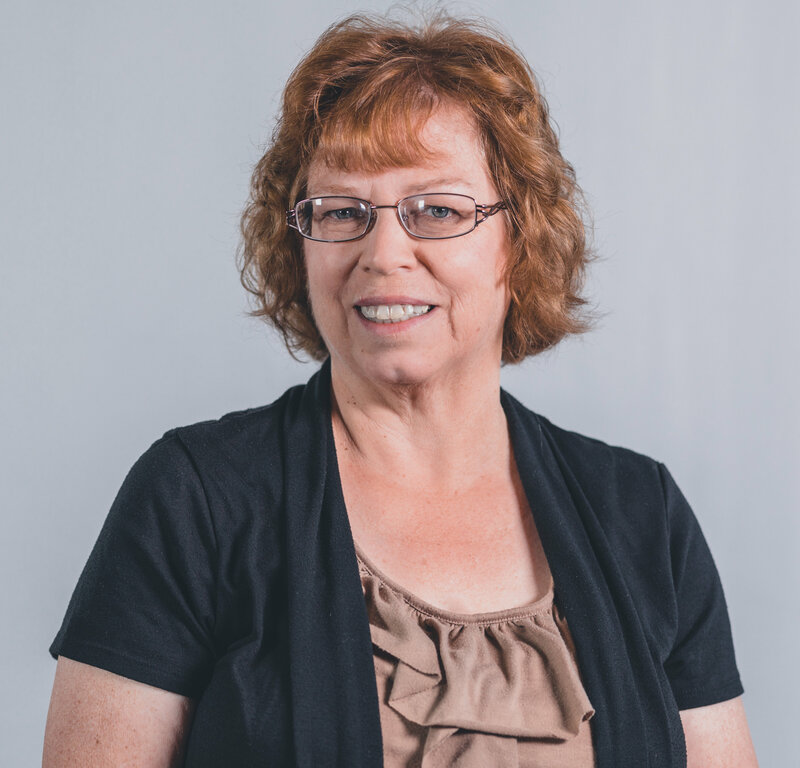 Susan Homitz is a clinical audiologist with thirty years of experience in diagnostic testing and hearing aid fittings. She has had experience with both pediatric and adult populations. She has worked in multiple otolaryngology practices and for a hearing aid manufacturer. Her experience has provided her with in-depth knowledge of advanced hearing aid technology. Ms Homitz obtained her Bachelor of Science Degree in Speech Pathology and Audiology from Indiana University of Pennsylvania and her Master of Science Degree in Audiology from Gallaudet University in Washington D.C. She completed her externship at the Veterans Administration Hospital in Washington D.C. while attending Gallaudet University. Ms Homitz is licensed by the Pennsylvania State Board of Examiners in Speech Language Pathology and Audiology. She is a Fellow of the American Academy of Audiology. She was born and raised in Beaver County, Pennsylvania and has worked her entire career in Western Pennsylvania to be near her family. Dr Froman, Orsini & Rago recruited Ms Homitz to join AHAS in 2014. 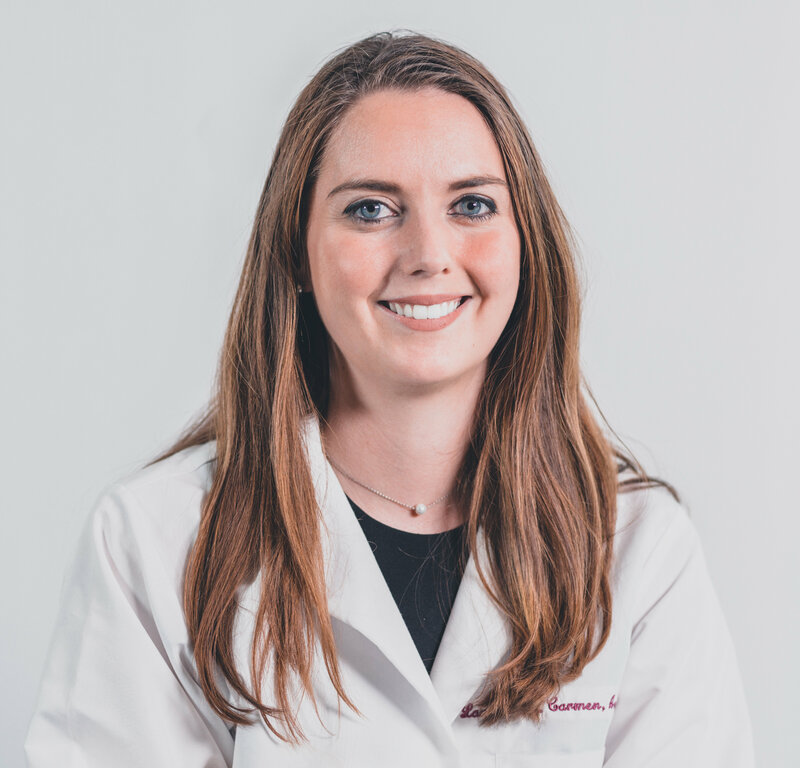 Lauren Carmen is a clinical audiologist with experience in hearing and vestibular diagnostic and rehabilitation services for primarily adult individuals. 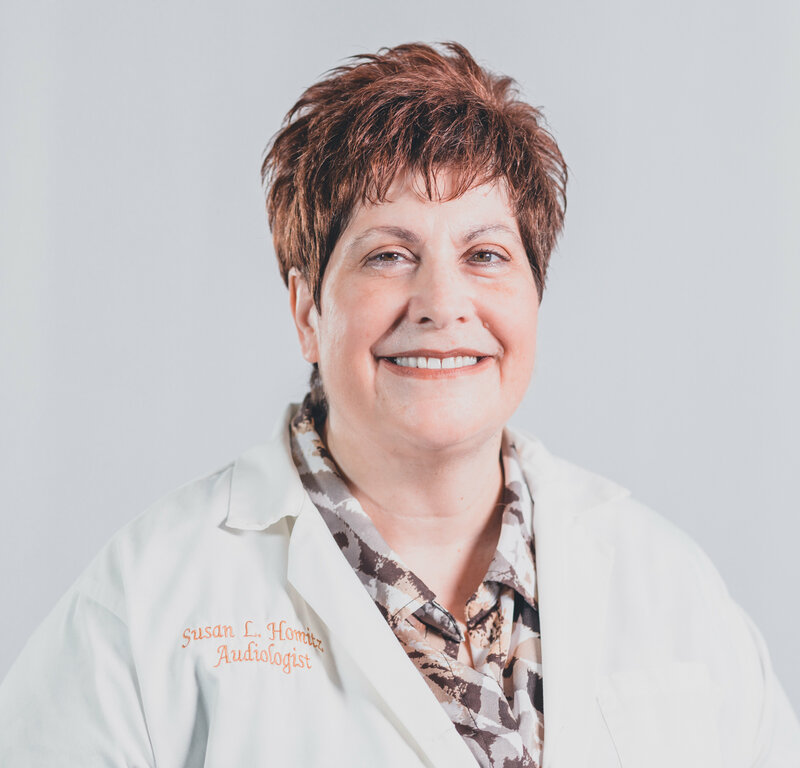 She previously has provided audiologic care at University of Pittsburgh Medical Center (UPMC), and before finishing her doctorate degree, completed a yearlong externship at Weill Cornell Medical Center in New York City. These experiences have given her the strong capability to work with a variety of hearing aid manufactures as well as the most up to date hearing technology in order to provide the highest quality of patient centered- care. She recently joined Associated Hearing Aid Services full time, and is eager use her skillset to help as many people in as in many ways as possible. Dr. Carmen obtained her Bachelor of Science Degree from the University of Pittsburgh in Communication Sciences and Disorders a received Doctorate of Audiology at Rush University in Chicago Illinois. Marianne has managed Associated Hearing Aid Services for over 15 years. She has a vast knowledge of hearing aid repairs and works very hard to keep our patients satisfied with their hearing aids.